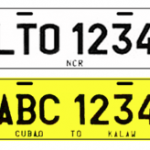 Registration of vehicles and obtaining licences for your vehicles is a way to show that the vehicle in question is fit for the roads. It is also a way to reduce the accidents on our roads caused by bad vehicles. 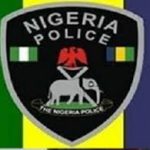 Vehicle licences also make the vehicles easily traceable by the police. This will become important if the said vehicle is stolen or is used to perpetrate crime. 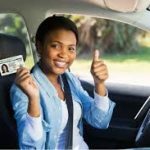 Many vehicle owners in Nigeria do not renew their vehicle licences once the old ones expire and as a result, a large number of vehicles in Nigeria do not have up to date licences. The regulating body can also not keep track of vehicles in good conditions and this can in turn lead to accidents on our roads. Some stolen vehicles may never be recovered because the licences are not up to date and cannot be traced. 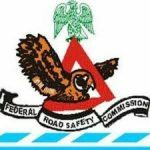 Thus, the regulating body which is the Federal Road Safety Commission (FRSC) have laid down the procedures relevant for vehicle licensing and renewal. The renewal is the most neglected aspect which is what we will be concerned with in this article. 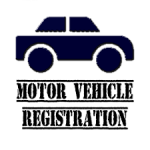 Vehicle License renewal have now been automated on FRSC’s website. Pay using your ATM card by creating your ewallet and logging into your ewallet account. Alternatively, proceed to the bank. Print your acknowledgment slip if you want to pay at the bank. Pay the amount stipulated on your acknowledgment slip over the counter and tell the cashier you are paying for vehicle licence renewal. Proceed with this slip and you expired documents to the FRSC office you picked earlier. 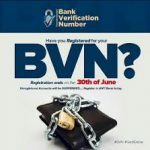 Renewing your vehicle licence will cost you six thousand naira (#6000) but you will also be mandated to renew your road worthiness certificate and insurance cover which will cost you about six thousand naira (#6000) also, totaling the cost to twelve thousand naira (#12,000) only. A full list of participating banks is available on the Federal Road Safety Commission’s website. Now your vehicle is road worthy and can be traced if it is stolen. By renewing your licence also, you are helping to reduce criminal activity and bad occurrences on the head roads. So there you are, follow the procedure above and get your vehicle licence renewed.